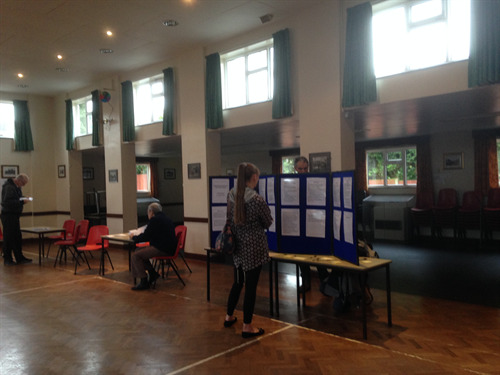 A Drop In session is being held at The Old School Room where residents can give their views on the emerging policies that will be included in the Neighbourhood Plan. 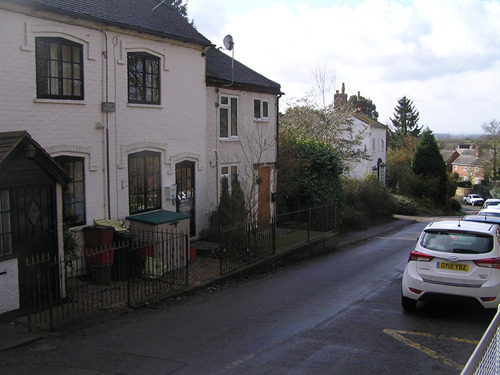 The Neighbourhood Plan and Housing Needs Survey has been completed and the results analysed. The survey collected resident's views on what services, facilities, transport and local homes, if any, are needed. With the findings being used to inform the draft Neighbourhood Plan. Following the successful launch of the Neighbourhood Plan in 2017 three Focus Groups are being established to look at: Housing, Environment and Transport, Employment and Community Facilities. These groups will look at issues raised at the Neighbourhood Plan launch event which was held last year and suggest policies for inclusion in the Plan. If you live or work in the village and want to play a part in its future then come along to the Launch. There will be a brief presentation on prgress to date and an opportunity for the first meeting of each Focus Group. It is anticipated that the Focus Groups will meet 4 or 5 times over a 3 month period. North West Leicestershire District Council have confirmed desginated status for the Blackfordby Neighbourhood Plan. The January 2018 Newsletter for the Blackfordby Neighbourhood Plan has been published. The Newsletter provides an update on progress with the Plan and can be downloaded here. The next stage is to apply for designation for the Neighbourhood Plan Area and to establish a Steering Group. Details of comments made by participants at the Drop In can be viewed on this link.